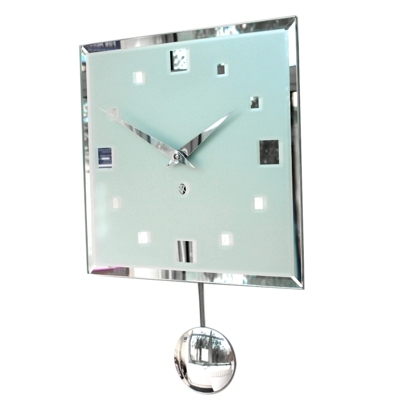 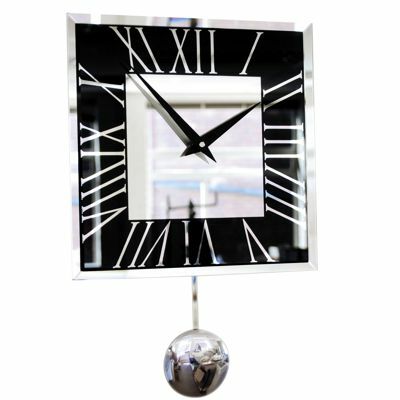 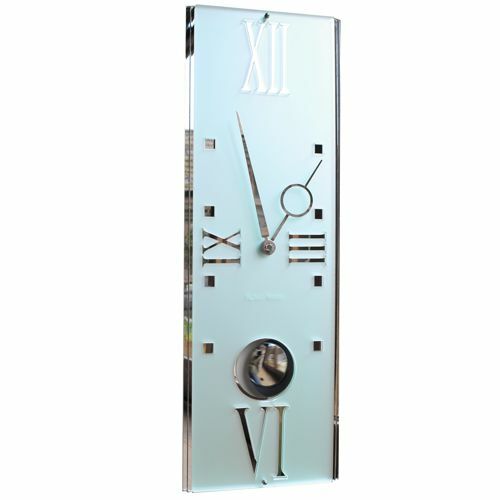 Contemporary Heaven offers a great range of unique modern pendulum wall clocks, most of which are exclusive to us. 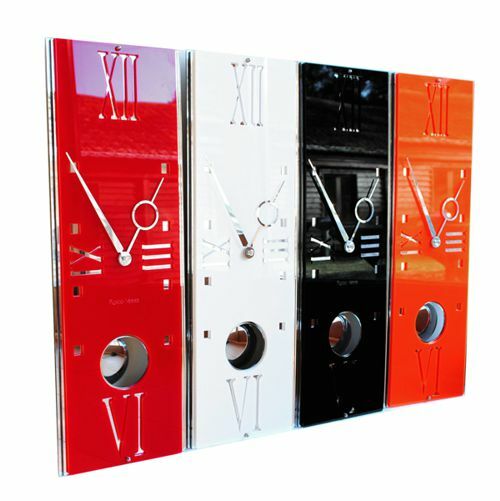 We have seen an increase in popularity for modern pendulum clocks in recent years, especially our unique and exclusive designer Art Deco style range by Roco Verre. 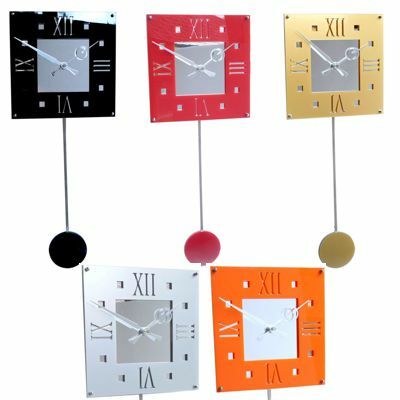 These stunning clocks, like many others in our range, offer something different and special.